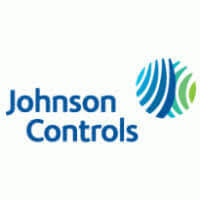 Johnson Controls Recruitment 2019 scheduled for the role of Graduate Engineer Trainee for B.E/B.Tech/M.E/M.Tech graduates at Pune Office. The detailed eligibility and application process are given below. BE/ME (Instrumentation / Electrical/ Electronics / Electronics & Communication. Strong knowledge of BMS architecture with different types of Operator workstations, Supervisory Controllers, DDC controllers, Sensors & Actuators etc. 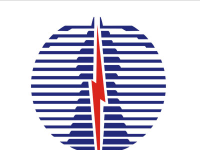 Must be proficient in wiring of starters, field devices, safety interlocks & panels. Experience in the field of Automation (PLC programming/SCADA). Handling daily routine activities related to presales estimation support by preparing technical assessments. Basic knowledge about bill of material preparation, cost estimation to come up with competitive bid. Follow processes, maintain required quality standards and on time deliveries to ensure customer satisfaction. 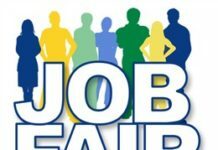 How to apply for Johnson Controls Recruitment 2019?